Pick up a membership application during your next visit to the library or click here to download a PDF of the Friends Membership Application. For more information, please e-mail friends@woodfordlibrary.org. The Friends of the Library is a volunteer organization designed to support the Woodford County Libraries in their effort to foster life-long learning by building a greater realization of the importance of the libraries to the continued development of our community. 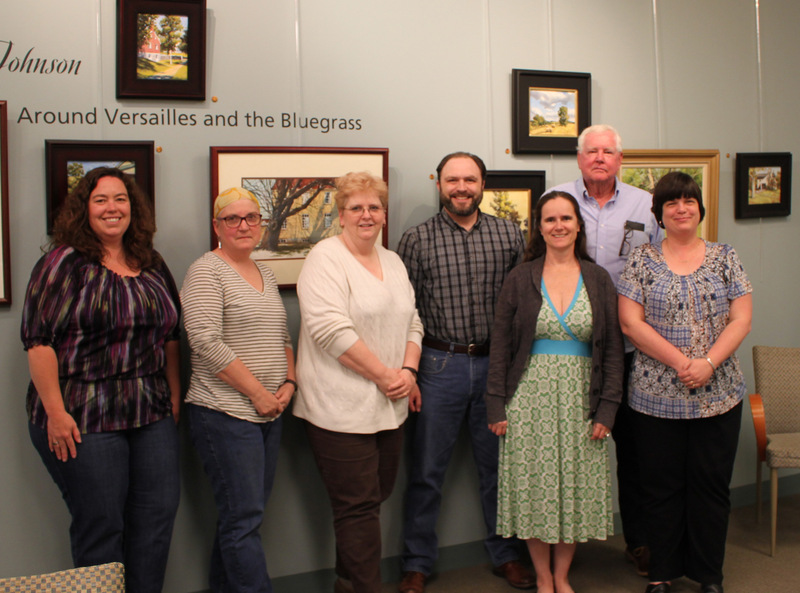 The mission of the Friends of the Library is to encourage public support for the Woodford County Libraries, sponsor programs designed to add to the cultural life of our community and promote public awareness and use of the libraries. Click on Sign In/Register.If you are a new online customer, click on SIGN UP TODAY in the ‘New Customer?’ box. Enter our NPO number 26014 and click on confirm.To verify you are enrolled correctly, you will see your organization’s name on the right side of your information page.